Boston — December 28, 2016 – The Baker-Polito Administration today announced the Division of Marine Fisheries (DMF)’s Massachusetts Seafood Marketing Program has partnered with the nonprofit Massachusetts Farm to School Project to promote the consumption of local seafood in schools. During the two-year partnership, the partners will promote seafood as part of Massachusetts Farm to School’s Massachusetts Harvest of the Month campaign, hold a series of local seafood cooking demonstrations for institutional food service providers, and offered a seafood focus track at the Massachusetts Farm & Sea to Cafeteria Conference in November 2016. 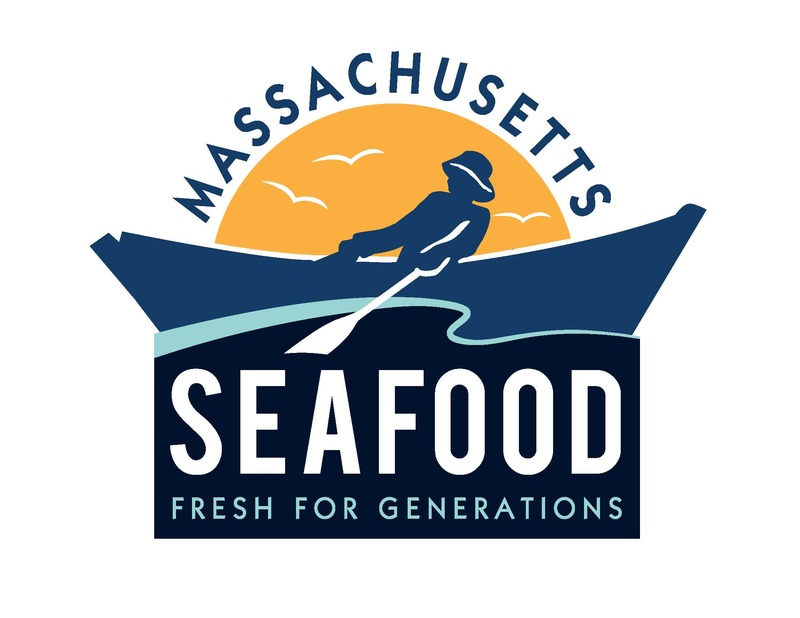 “This partnership helps DMF better increase awareness and preference of Massachusetts seafood to support the Commonwealth’s seafood industry and communities by reaching schools, universities, and hospital food service staff, educators, and families though Massachusetts Farm to School’s network,” said DMF Director David Pierce. The Baker-Polito Administration launched the Massachusetts Seafood Marketing Program in August 2016 to increase awareness and demand for local seafood products and support Massachusetts’ fishing and seafood industries. Massachusetts Farm to School is a statewide organization that strengthens the connections that communities have with fresh, healthy food and local food producers by influencing food purchasing and education practices at schools. In October 2016, Governor Baker declared October as Massachusetts Farm to School Month to support Massachusetts’ farm to school programs and the Massachusetts agricultural industry. Click here for more information about the Massachusetts Seafood Marketing Program. Find more information about Massachusetts Farm to School and the Harvest of the Month campaign here.